Ships today if you order in the next 10 hours 21 minutes. 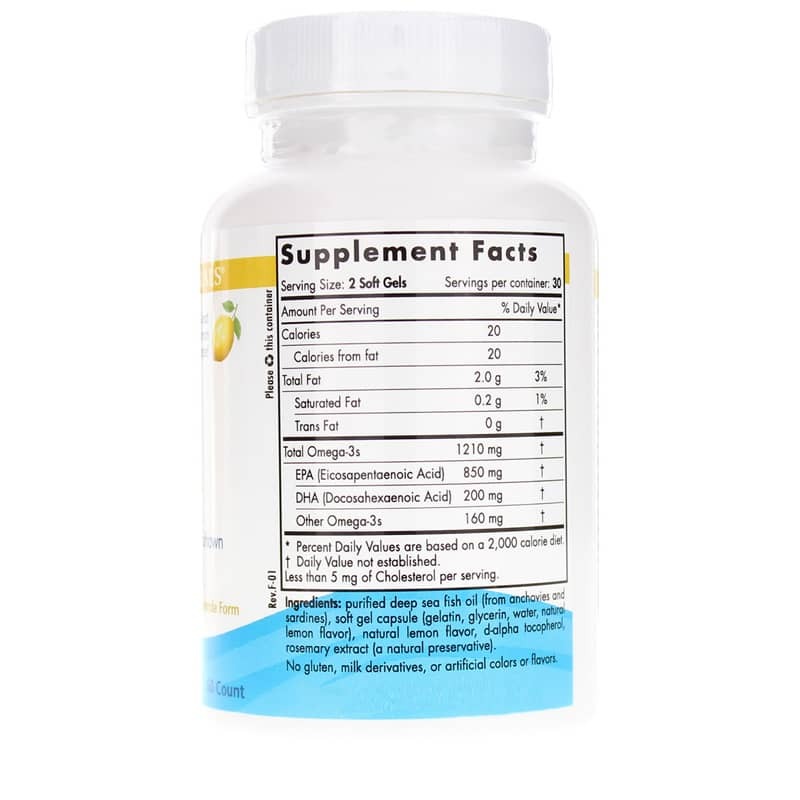 Fish oil has been well-known in the support of cardiovascular health. But what do you know about the benefits of EPA on your heart? 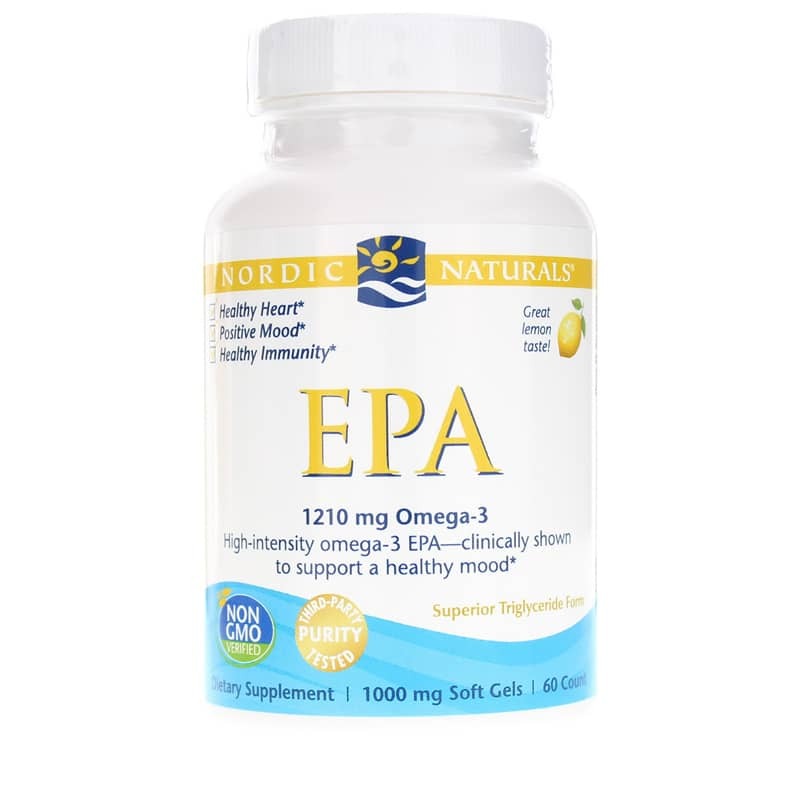 Nordic Naturals offer EPA Lemon Flavor softgels. It is a highly concentrated form of EPA from fish. 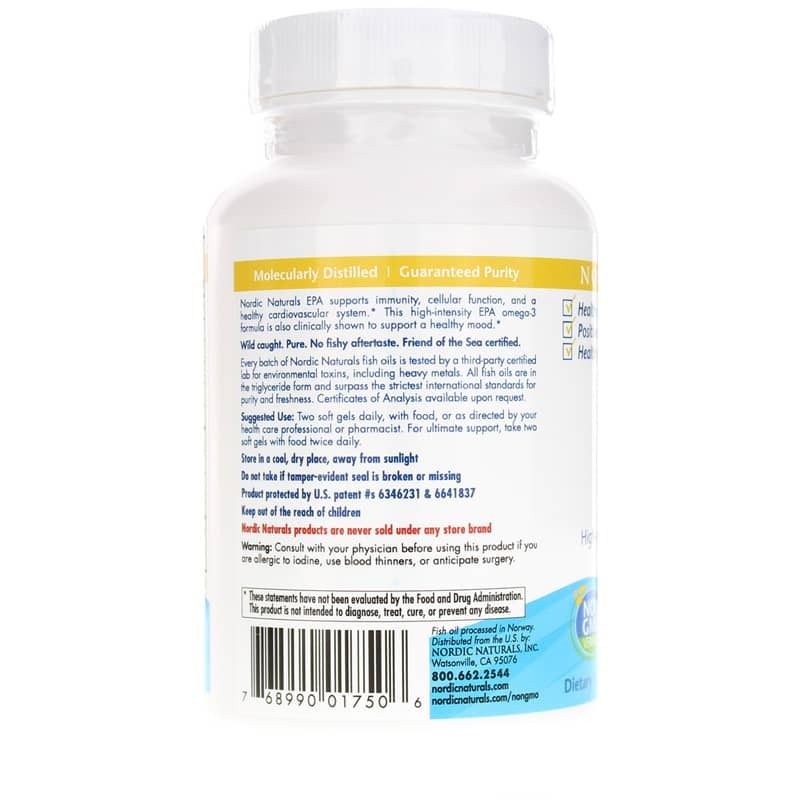 The supplement provides excellent nutritional support for the body to manufacture vital series 3 prostaglandins, and is "repeat" and "odor free". This formula also included rosemary extract for added freshness. Start including EPA in your regular routine and get the nutritional support for a healthy heart. Aside from it's heart and health benefits I was prescribed this dosage to help in ADHD symptoms and anxiety. Ot seems to have helped.